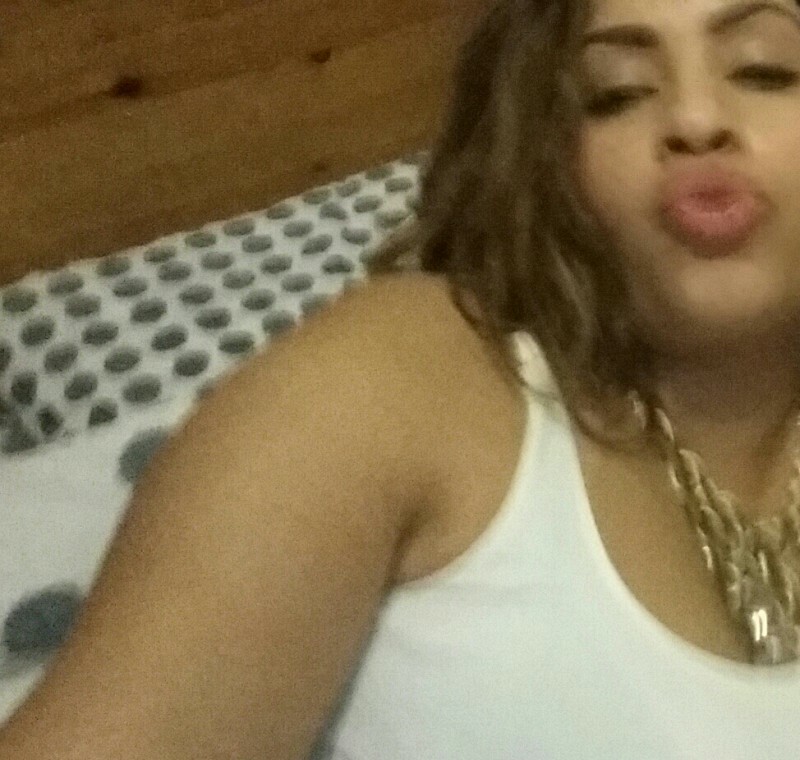 @birmingham_saphy is a 30 year old Bisexual Female from Birmingham, England, United Kingdom. She	is looking for Friendship, Relationship, Chat and Other Activities. 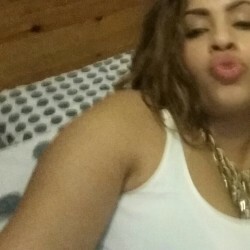 Fem girl who is ambitious,outgoing ,mature for her age ,fun loving,likes to have a laugh ..